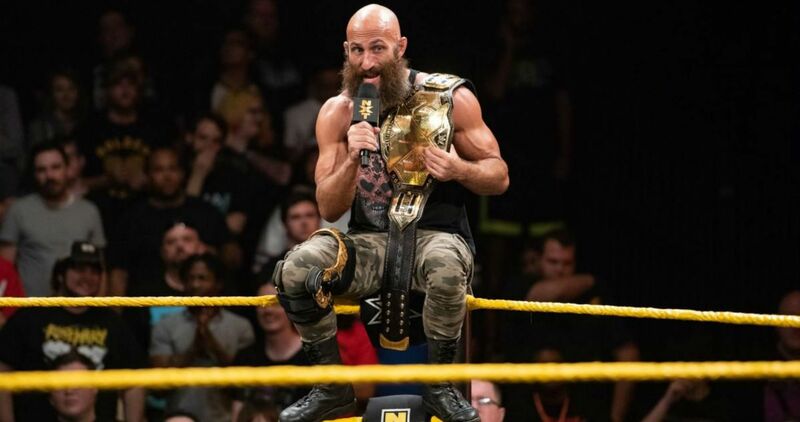 NXT Champion Tommaso Ciampa will be returning to Chaotic Wrestling, the independent promotion where he got his start in the business. Ciampa will appear at Chaotic’s Cold Fury 18 event in Haverhill, Massachusetts on March 15th. The Blackheart took to Twitter earlier this evening to announce his homecoming. “My first match was in a Chaotic ring. My first Title was won in a Chaotic ring. My first WWE contract was announced and signed in a Chaotic ring. Now, 14 plus years later, I return home… as The Champ,” Ciampa wrote in a tweet that also featured a flyer for the event. “Goldy is coming too,” he added.